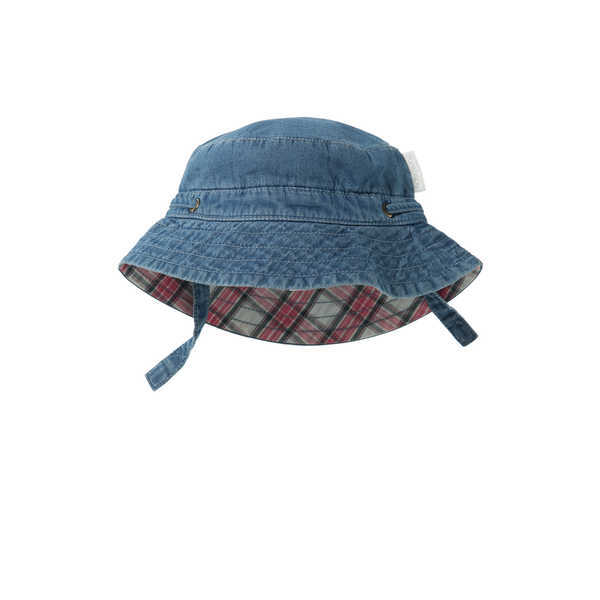 This boys chambray bucket hat features a toggle tie and tartan print on the underside. 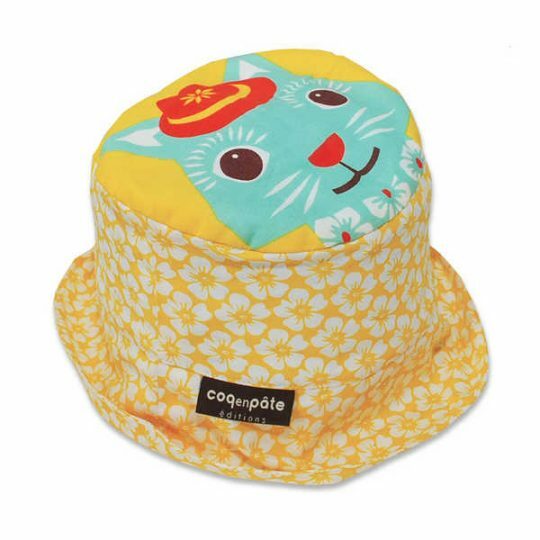 Made from a lightweight 100% organic cotton chambray. 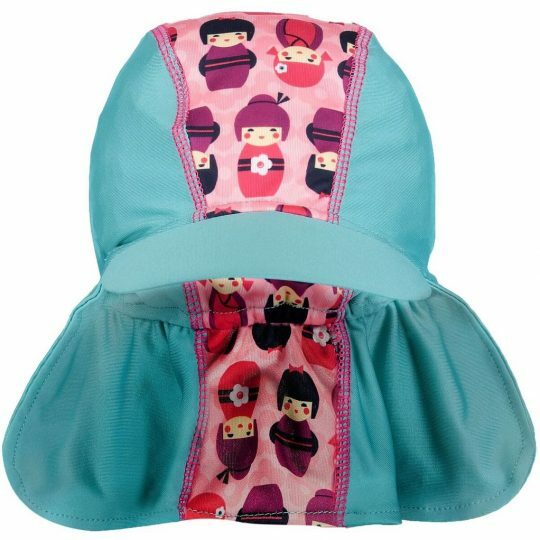 Machine washable (cold and gentle cycle).